Women in Communications and Energy began three decades ago as a grassroots effort with just a few women sharing thoughts, ideas and experiences in their profession. 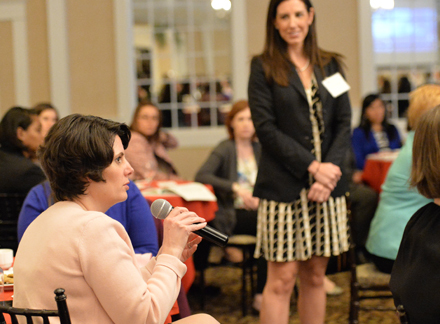 It has now grown to a 1,000+ member community enabling women from across New York State to network and learn more about what’s happening in our careers and our industry. Women in Communications and Energy, Inc. (WICE) is a professional network intended to create an awareness and respect for diversity in the workplace; to encourage dialogue between women at all levels of the industry for the purposes of self-development and professional advancement; and to provide opportunities to address the recruitment, selection and development of women in the utility industry. To inform our membership via a comprehensive website, enhance networking, educational, and job opportunities, and facilitate a mentoring program to guide the next generation of women in our industry. During the past three decades, WICE has promoted dialogue among women at all levels within the industry, in both private and public sectors. 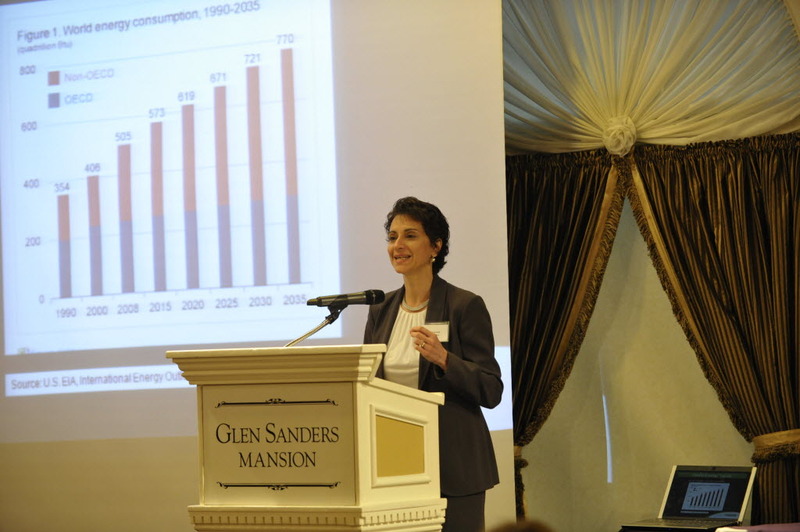 This is reflected in current and prior membership at our Board level, which includes women from the New York State Public Service Commission, Consolidated Edison, the Energy and Power Research Institute, National Grid, the Alliance for Clean Energy NY, Barclay Damon LLP , Robson Woese, Inc. and the New York Power Authority.